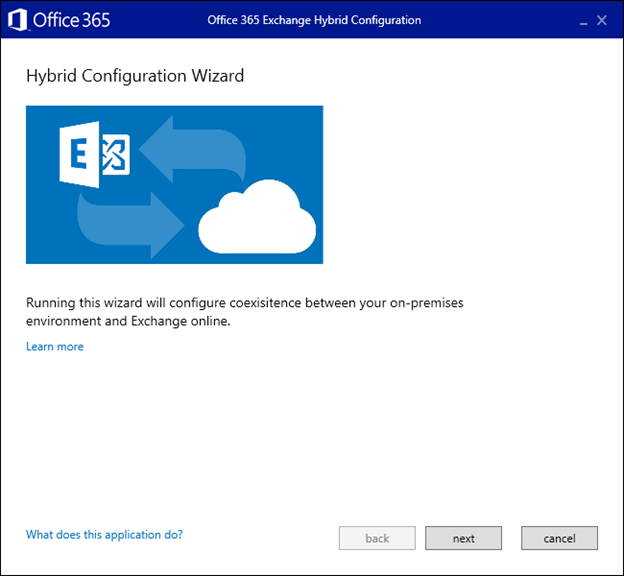 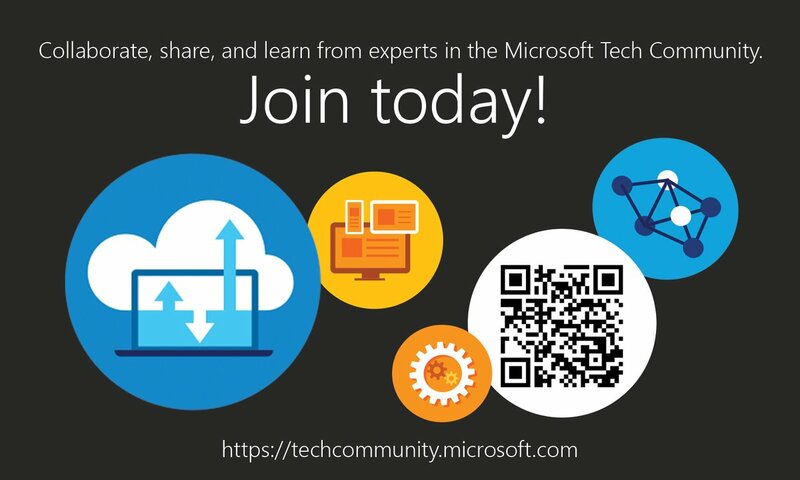 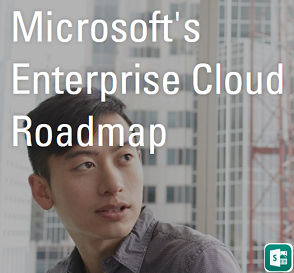 Exchange Anywhere: Microsoft Office 365 Hybrid Configuration Wizard is here!!! Microsoft team continue to more innovations to Exchange Hybrid deployment which is referenced here, yesterday Microsoft team published the EHLO blog post to provide us with the insight of the next version of Hybrid deployment wizard "Microsoft Office 365 Hybrid Configuration Wizard". Review the EHLO Blog post to know more.